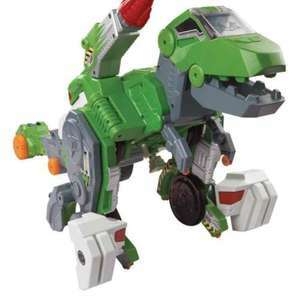 Vtech Switch n Go Dinos Mega T Rex £29.96 at Amazon. According to camelcamelcamel, this is the lowest price it's been on Amazon. My son loves the Switch n Go Dino range. Great to put away for Christmas. Seems that the voice control isn't very good looking at the reviews...and some question over long term life. Sold out on Amazon now. 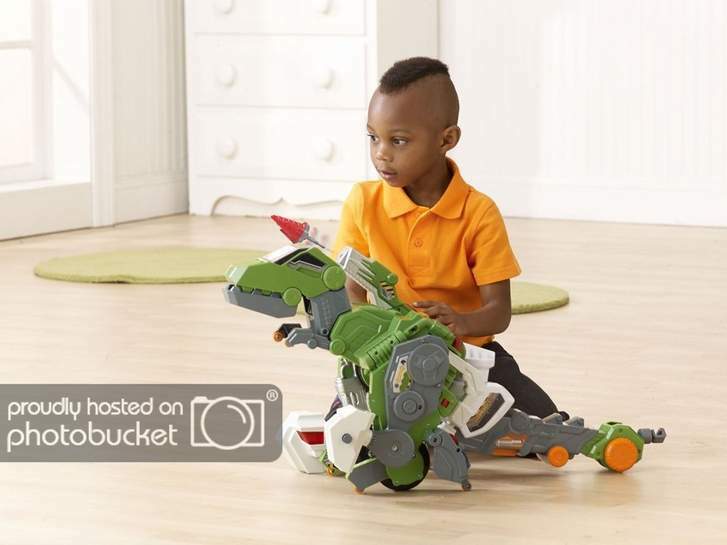 Some stock at Toys r Us for the same price in certain stores - not available for delivery. 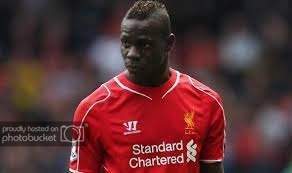 omg is that young mario balotelli on Amazon..??..! !